I’ve been a fan of Rufus Wainwright for awhile now. My freshman year at Belmont in Nashville I went to see him in concert at the Ryman. It was then that I discovered that he comes from a very musical family. His sister, Martha Wainwright was an opener. 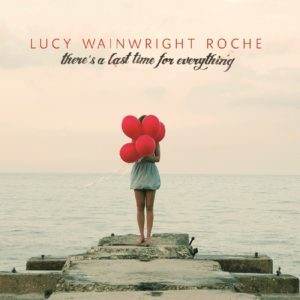 I found this song by Lucy Wainwright Roche (Rufus Wainwright’s half sister) in December of 2015. I specifically remember listening to this song on New Year’s Day that winter. This is an observation that I’ve made before, but I like a lot of songs that utilize a repetitive rhythmic/melodic idea behind the action of the song. This song does that. In the verses, we hear the organ (and other instruments as the song progresses) playing both notes, alternating between the 1 and 5 of the chord. Like I’ve said before, when things like this are present in the arrangement of a song, it gives me a feeling of suspense, it really feels like the song is going somewhere. 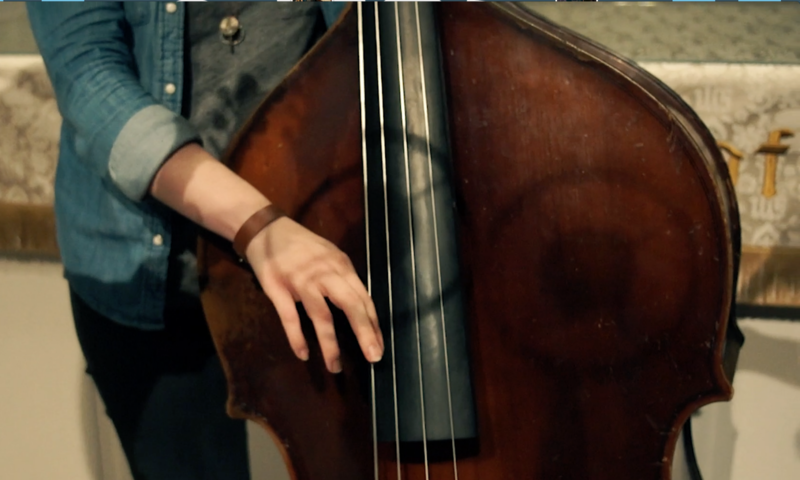 Often, it will also give an almost spiritual feeling to the song for me – like there’s some transcendent meaning. I remember feeling on New Year’s Day 2016 like a lot was going to happen. I wasn’t wrong. In the 4 months following that day I would put together a senior recital, write and record a project for the honors program at my university, graduate college and, among other things, have the first true mental breakdown of my life. The first quarter of that year was full of a lot of change and became a descent into the “downstairs” of my mind. There was a lot of good and a lot of bad in store. This song felt cautiously hopeful and reflected my state of mind at that point in time. It’s about putting pieces back together and dealing with change. I felt the same as I did as a senior in high school but different… now I feel the same as I did a year ago… but I’m not… I’m different… This song captures that weird dissonance. You’re still you, but “you” changes daily, if not more often than that.